All the legal fields are important, but criminal defense is possibly one of the most crucial legal disciplines. Without it, innocent people may be convicted of crimes they did not commit, and those convicted may suffer far harsher punishments than they deserve. The team at Deputy & Mizell, LLC is dedicated to helping our valued clients defend their innocence and protect their future. This week, we’re here to shed some light on some of the lesser-known aspects of this complex legal field. 1: You May Be Able To Avoid Imprisonment Even If You Did Commit The Crime. 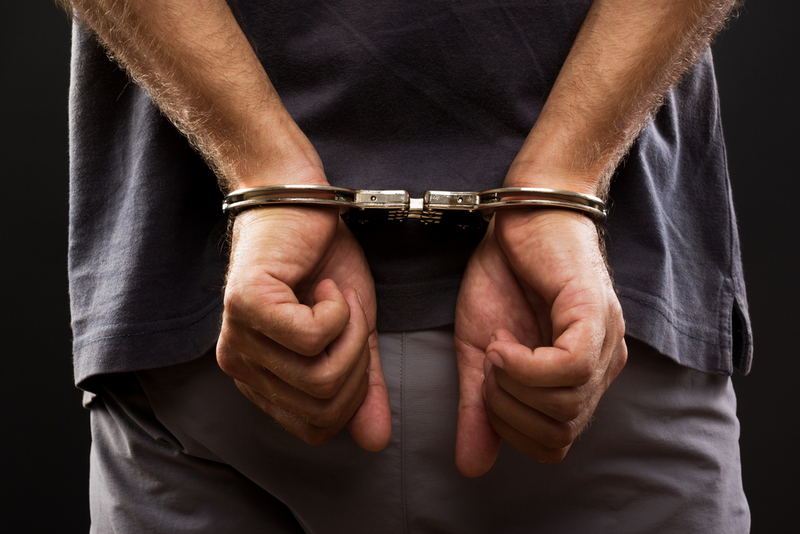 Believe it or not, even those who admit to committing the crime in question can sometimes avoid the harsh consequences associated with most criminal convictions. There are several defenses that can be used to acknowledge that the accused did, in fact, commit the alleged crime, but that she cannot be held liable for her actions for various reasons. For example, the “insanity plea” states that because of the defendant’s mental state, she cannot distinguish between right and wrong and, consequently, cannot be held responsible. Another is the “coercion defense,” which states that the defendant was forced to commit the crime against her will. Finally, the “self-defense plea” claims that the defendant only committed the crime because she was defending herself. 2: There Is A Difference Between Probation & Parole. Both probation and parole can serve as alternatives to imprisonment, but there are distinct differences between the two. Parole generally only comes after some time has been spent in prison, at which point the convicted can serve out the remainder of his sentence out of jail (but often with close supervision). Probation, on the other hand, is an alternative to jail time. Those on probation are typically given the opportunity to stay out of jail on the condition that they fulfill certain requirements, such as attending rehabilitation programs and checking in frequently with their probation officers. 3: You Don’t Have To Speak With A Police Officer Upon Your Arrest. In fact, it is often advised that you don’t. The Miranda Rights guarantee that you have the right to remain silent. As the infamous adage goes, anything you say can and will be used against you in the court of law. Your words could be taken out of context and could become detrimental to your case. If you have been arrested, resist the urge to say anything to the police before you have spoken with your criminal defense attorney in central Missouri. Your attorney will be able to advise you on the correct way to communicate with the law officials. 4: Even If You Are Innocent, You Still Need An Attorney. Despite the best efforts of everyone involved, innocent people are still accused of, convicted of, and punished for crimes they did not commit on an alarmingly regular basi. Many of those who are falsely accused have assumed that, because they were innocent, they could simply state the facts to the police and that the issue would be resolved. Unfortunately, this is not always the case. If you are facing criminal charges at the Lake of the Ozark for a crime that you did not commit, it is critical that you contact a criminal defense lawyer in Camdenton, Missouri immediately. If you have been charged with a crime, time is of the essence. 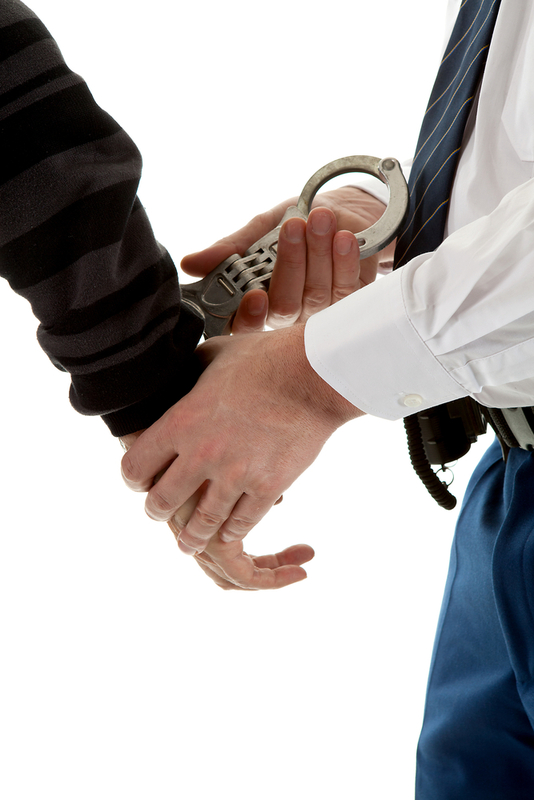 We strongly recommend that you choose a criminal defense lawyer to represent you as soon as possible. If you are looking for a criminal defense attorney in Lebanon, Camdenton, or Tuscumbia, contact Deputy & Mizell, LLC. We would be honored to represent you!